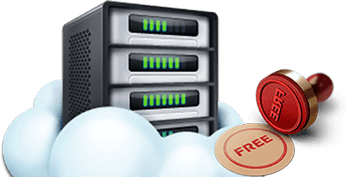 We are ready to provide free VPS server or even VDS server, that use KVM technology. Used to work with Microsoft OS? We will be glad to provide you free VDS hosting using Windows OS. You should not have any worries about the migration. HyperHost experts transfer your website to our servers for free and with high quality!